In honor of the upcoming Halloween holiday, we’ll offer an up-close look at a different resident of The Haunted Mansion right here on the Disney Parks Blog each Friday. Today, we’re focusing on one of the ladies of the house – Madame Leota. Leota first appears in the Seance Circle room, summoning the Mansion’s spirits from within an illuminated crystal ball that appears to float on its own above the table. Her famous line, “Serpents and spiders, tail of a rat. Call in the spirits wherever they’re at!” was recorded by Eleanor Audley, then Disney’s go-to gal for voicing the perfect villainess. (Audley also supplied the voices of Lady Tremaine in “Cinderella” and Maleficent in “Sleeping Beauty”). Leota’s visage was a visual of Imagineer Leota Toombs, an Imagineer/model builder whose face fit the dimensions the team was looking for and agreed to participate in a demo – and nailed it. The character of Madame Leota appears in another form later on in the attraction. Just before you disembark your Doom Buggie, “Little Leota”, appears up high and beckons guests to hurry back. Here’s a fun fact – although Eleanor Audley supplied the voice for Leota in the Seance Room, it’s both the voice and face of Leota Toombs that combined to create Little Leota. This is my favorite attraction, so “thank you” for the in-depth look. I do love these little bits of trivia-I’m going to pay closer attention on my next trip in a Doom Buggy. I hope you’ll consider giving us the back story on more of our favorite ride denizens when this series is complete. Thanks! I always enjoy the “back story”! 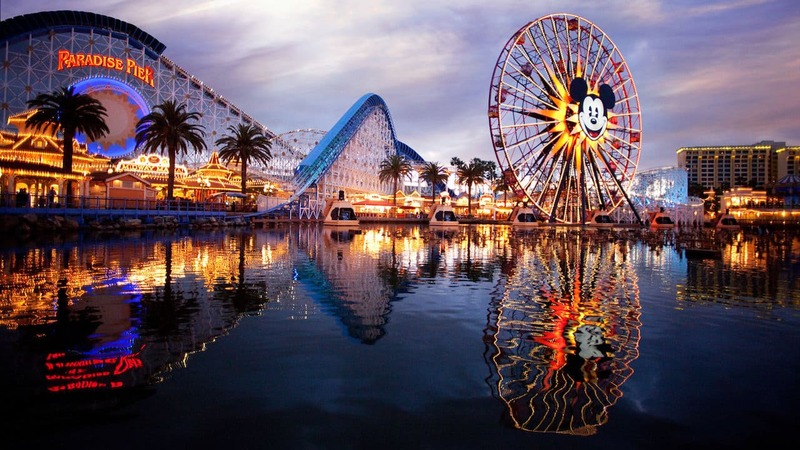 Thank you so much for providing more history behind one of my favorite attractions. Will pay even closer attention to Madam “L” on our next visit!! 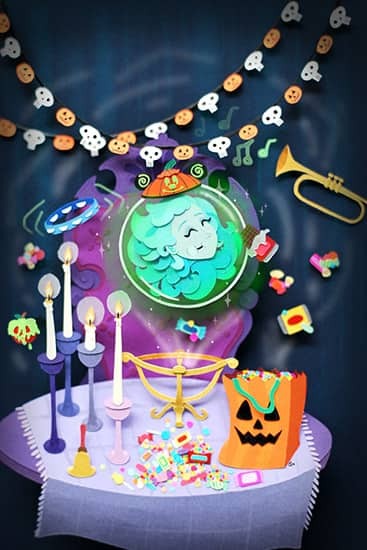 Is this piece of Leota art going to be available for purchase in any way? It’s so cute! Little Leota is my favorite part of the ride. I always make sure I have my “Death Certificate” with me when I ride The Haunted Mansion. I dream of one day becoming the 1000 ghost! I’ve always thought Little Leota sounded like Nancy Sinatra! That’s interesting. I always thought “little Leota” that always beckoned us to “hurry back” was the widow killer.